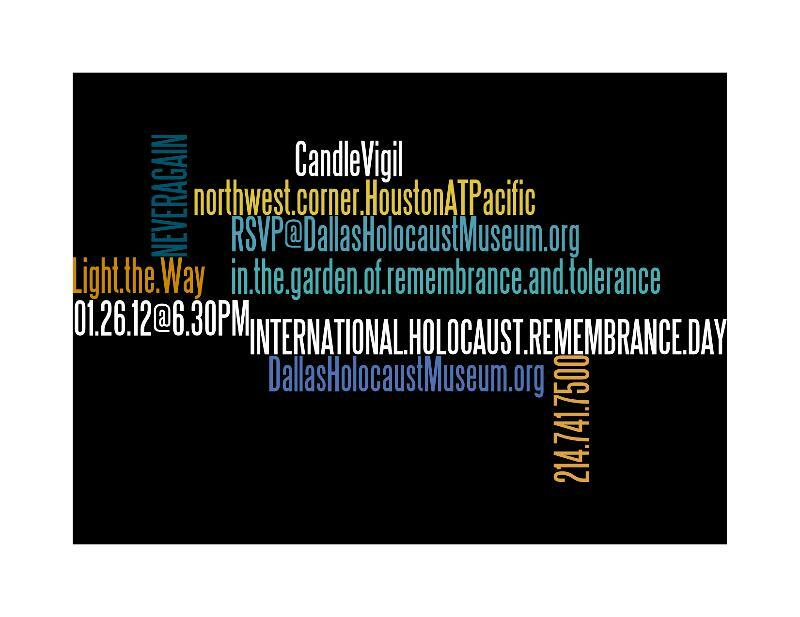 Last November, the Museum held a dedication ceremony for our new Garden of Remembrance and Tolerance. After a long hot summer of planning, planting, and watering, everything was in place. The garden was the Eagle Scout project of local student Brandon Ryan, and was certainly a labor of love–due to the hot summer, all the plants had to be watered every day. 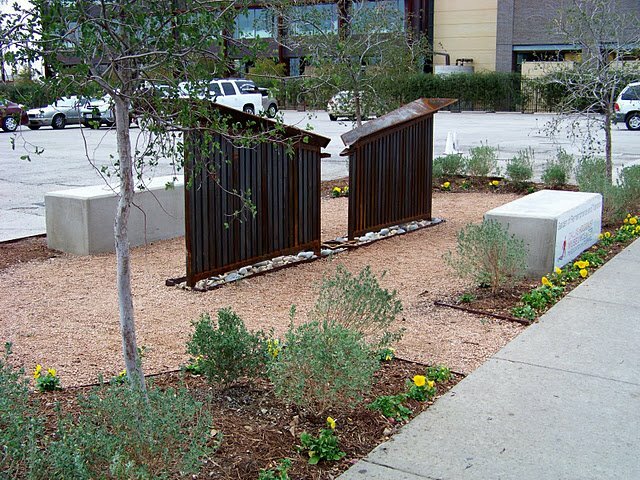 But before the plants could be planted, and the sculpture installed, Brandon had to start from scratch. The ground on which the garden now sits was once part of our parking lot. Brandon coordinated and participated in all aspects of the project, from breaking ground to the finishing touches. The Garden of Remembrance and Tolerance is one of our favorite places because it stands as a physical reminder to all who pass by that the lessons of the Holocaust are not to be forgotten. It is a special corner of growth and renewal in the center of an area surrounded by concrete and train tracks.